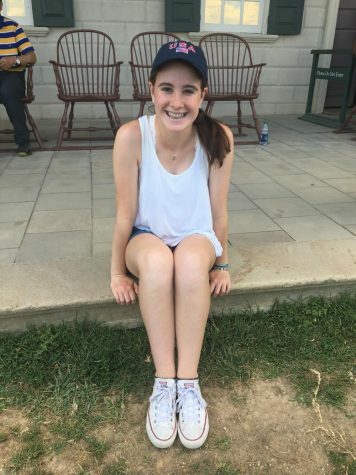 Grace Maietta is a sophomore, and this is her first year on the York Hi staff. At York, she is on Student Council, Speech Team, and lots of other clubs. In her free time, she loves to watch The Bachelor and The Bachelorette, play soccer, and spend time with friends. Grace is a huge fan of Broadway, and some of her favorite musicals are Hamilton, Legally Blonde, and Rent.